Want to migrate to Canada? Become a Canadian citizen? The new C-6 Bill passed on the 3rd of May this year has made it easier to apply to be a part of this beautiful country. 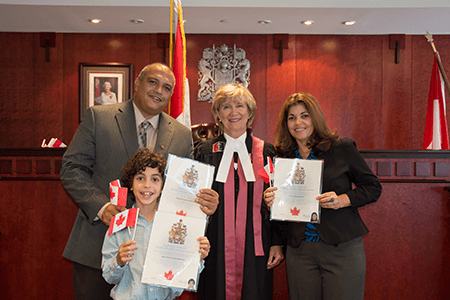 Interested in becoming a Canadian citizen? The new C-6 Bill passed on the 3rd of May this year will make it easier to apply to be a part of this beautiful country. The C-6 Bill has made changes to the old C-24 Bill. The old bill was made to make citizen applications much more difficult for foreigners, because of hard application terms and conditions needed to apply in the first place. Not only that, but the old bill also gave the Canadian government the right to take away your Canadian citizenship, if they thought you were a threat to national security. The Canadian government also had to right to refuse your Canadian residency application, if you did not send requested documents, or attend an interview within a certain time frame. Canada is now more accepting of new immigrants who want to become a permanent part of Canada. It is a new opportunity for all. The Language proficiency and education ages from 14-64 to 18-55. Making it easier to apply for Canadian Citizenship. Before these age groups could not apply because of the harsh regulations, but now they have another chance for reaching the Canadian dream. C-6 also changed the rules of Canadian residency. 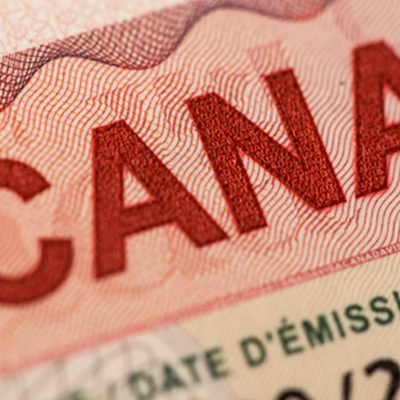 Now you can apply for Canadian residency if you spend 3 out of 5 years in the country. The new bill looks at people who may travel and live out of the country for either work or pleasure. Thanks to the new changes, applicants have less to worry about for deadlines and time limits for the application process. 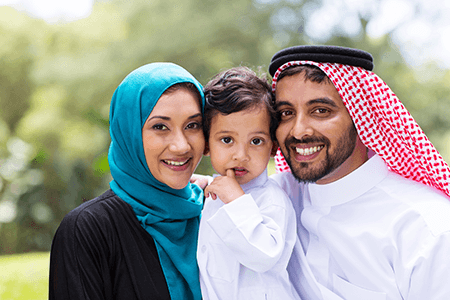 Canada also changed their idea of “what makes a resident.” Now if you are a temporary resident or protected person, each day you spend in Canada counts as half a day’s residence. This residency time can be put towards being able to apply for Canadian citizenship, meaning more people now qualify. Minors (people who are not 18 years old) can also apply for residency themselves. They do not need the permission of their parent or guardian. Other minorities that can now qualify for citizenship are the physically disabled. Canada has promised to take into account the needs of each applicant when they apply.